Kevin Dolak joins from Vice. 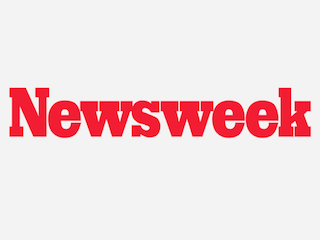 Newsweek has named Kevin Dolak its executive digital editor. Dolak comes to Newsweek from Vice, where he served as managing editor since last year. Prior to joining Vice, Dolak worked for ABC News for four years. “Kevin’s experience at large, consumer-facing news outlets and his strong investigative and international chops will help us as we continue to grow our audience for Newsweek.com,” Newsweek managing editor Kira Bindrim told WWD. Dolak is succeeding Grant Burningham, who will shift to technology editor.